Some Coalition staff at the celebration. 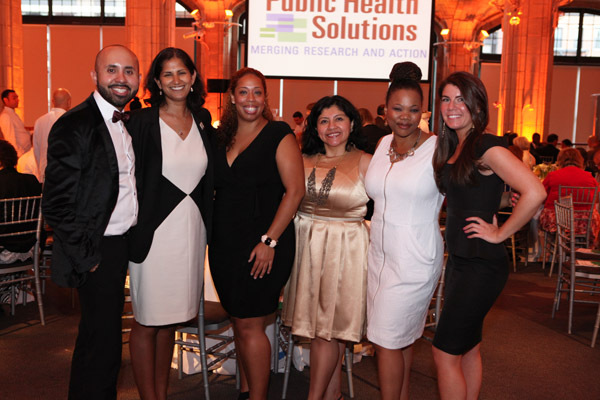 On June 18, 2014, Public Health Solutions celebrated progress in public health at its benefit, To Your Health 2014. Colleagues, friends, and stakeholders joined us at Guastavino’s, a perfect backdrop for an evening of celebration, community, and commitment. The work of the Coalition, a program of Public Health Solutions, was highlighted during the event. This video shows the tremendous strides made in tobacco control and prevention.